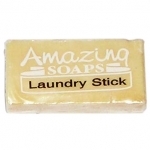 Amazing Soaps Handmade luxury Goats Milk Plain soap. Gentle enough for all the family. Ingredients are: Saponified Australian Goats Milk & pure Australian Olive Oil. 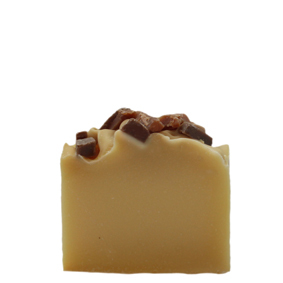 Our Goats Milk Plain is a white soap left un fragranced and is NUT FREE. Goats Milk has the molecular structure of naturally occurring proteins and triglycerides. These shorter strands are easily absorbed by the skin, resulting in a natural moisturizing effect. 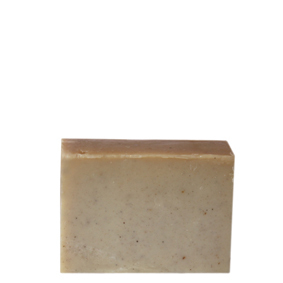 This soap is the most gentle way to cleanse your face and body.